When I stepped on the hallowed grounds of Tougaloo College with a Tigger twin size bed set, a 13” TV/VCR combo (or was it 9”?? ), and a wardrobe that consisted mostly of jeans and baggy t-shirts, I was 16 years old. I had decided to bypass my senior year and begin my college career early with a full scholarship. Sure, I was known for being smart—I had been tutoring people of all ages in math since junior high—but I can’t pretend I didn’t hear the whispers of skeptical people who thought I’d surely flunk out and/or get buckwild by the end of the first semester. I was a shy kid who waited for outgoing people to strike up conversations with me, always wondering who didn’t think I belonged there. So I started the semester only letting my hallmates see how silly I could be and making sure my nose was in my books. By the end of my first semester, I had become “The Young Girl.” People knew who I was, and they knew I was going to make it. I was the only freshman in my Calculus I class, which I was taking despite the fact that I missed out on Pre-Calculus in high school since I would have taken that as a senior. Why did I take such a seemingly huge leap? Because when I visited the campus during pre-registration, the dean of the Math Department at the time, Dr. Raffoul, told me he believed I could take it and excel. So I did, and he was correct. I shined in my soon-to-be mentor Dr. Nimr Fahmy’s class. He challenged and encouraged me. My classmates respected me, and it took no time for me to become a part of a tight-knit study group. I finished my freshman year with a 4.0. I still wasn’t very social though. I went to a couple of on-campus parties, but because I was so young, I was always scared to try to go to any parties off campus. That changed my sophomore year. I joined a sorority, and I got a taste of fun hanging out with my line sisters and loved it. I successfully made it out of his office without crying, but I had to walk across campus to my dorm trying to pretend my allergies were out of control. That one short speech was all I needed to snap back into super scholar mode. I actually made my first B that semester—from Dr. Fahmy, who gave me the B even though I aced the final because the one question I missed was a Calculus II concept so I didn’t deserve an A in Calculus III. That was the kind of tough love I grew to expect from Dr. Fahmy, who always had my back even when I didn’t know it. Because of Dr. Fahmy, I was able to squeeze in two degrees in my four years, was the recipient of multiple scholarships I probably wouldn’t have even known about if he hadn’t informed me of them, and was a shoe-in to every graduate program for which I applied partially because of his glowing letters of recommendation. He knew what I was capable of, and he knew what it would take to shock me back into working toward my highest potential instead of settling for my no-effort pretty good. And he forced me to figure out how to balance my responsibilities with my fun (trust—I still had a BLAST during college, lol!). When I exited the esteemed gates of my alma mater in 2002, I was a polished, eager young lady ready to take on the world. I still keep in touch with Dr. Fahmy, and I still try to make him proud. I have never regretted my decision to choose Tougaloo over my senior year of high school, and I really came into my own in college. It was nice to know that I had so many people on campus, especially Dr. Fahmy, in my corner, helping me transition from childhood to adulthood and showing me early on how important work-life balance is. I am still striving to maintain some balance, and I am thankful for the early lessons! 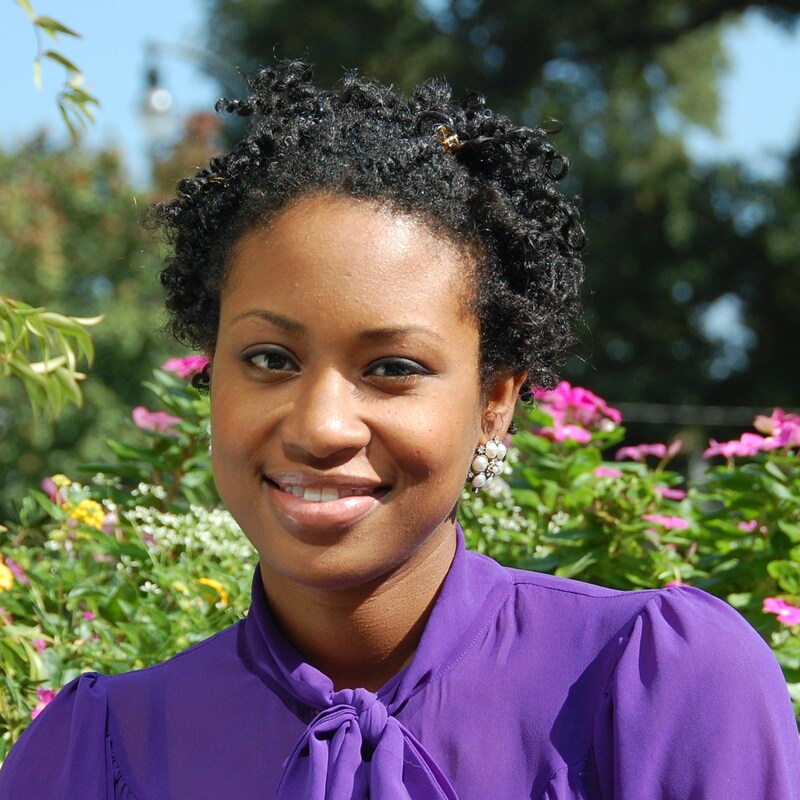 Ranada Robinson is a 2002 graduate of Tougaloo College in Jackson, Mississippi. 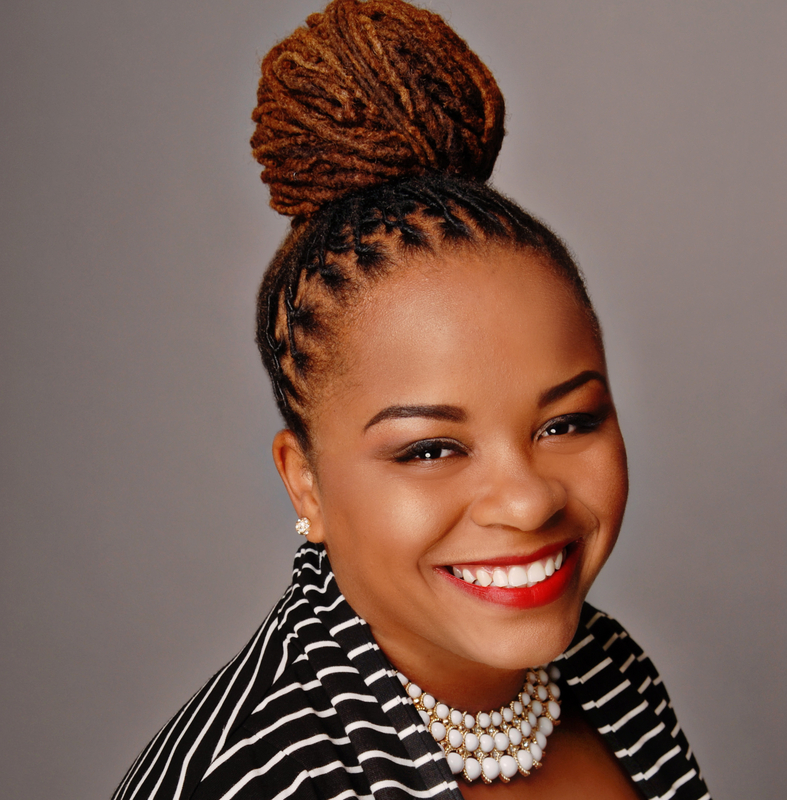 She currently lives in Atlanta, Georgia where she is the Senior Research Associate at Market Street Services, a community and economic development consulting firm. A blogger at www.nadajo.com, she is still a math tutor and is the mother of her extremely adorable 10-month old Frederick Daniel. That was a good story, my fellow Greek. See you when I get home to the ATL. 404 to the fullest!!!! My story about my time at Tougaloo was featured yesterday! Check it out! Hail to thee, our alma mater! Beautiful story Ranada!!! Congratulations to you for your achievements and best wishes to you on all future endeavors. I’m proud to call you cousin! Love you….. I am so glad I found this article. I solute Ranada for sharing this story. I am a ’97 graduate of Tougaloo College. I was a Mathematics and Computer Science major and I remember very similar conversations with Dr. Fahmy. He and many other professors like him make Tougaloo so great!